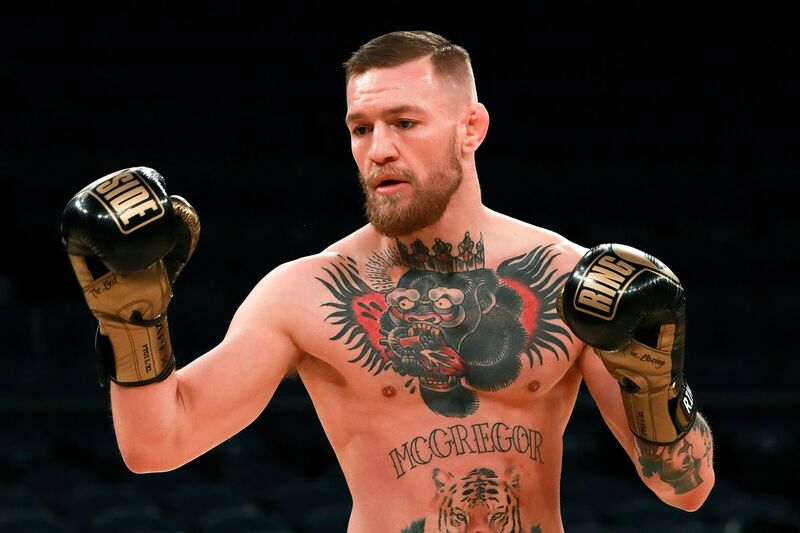 I guess undefeated boxing legend Floyd Mayweather Jr. didn’t retire after all — unless he un-retired after Ultimate Fighting Championship (UFC) lightweight champion Conor McGregor flew back to Ireland. Maybe it’s just a publicity stunt? UFC President Dana White made a “real” offer to Mayweather and McGregor earlier this year, an offer he later rescinded. Not that is kept anyone from talking about this blockbuster pay-per-view (PPV), but we’re a a long way from dotted lines.